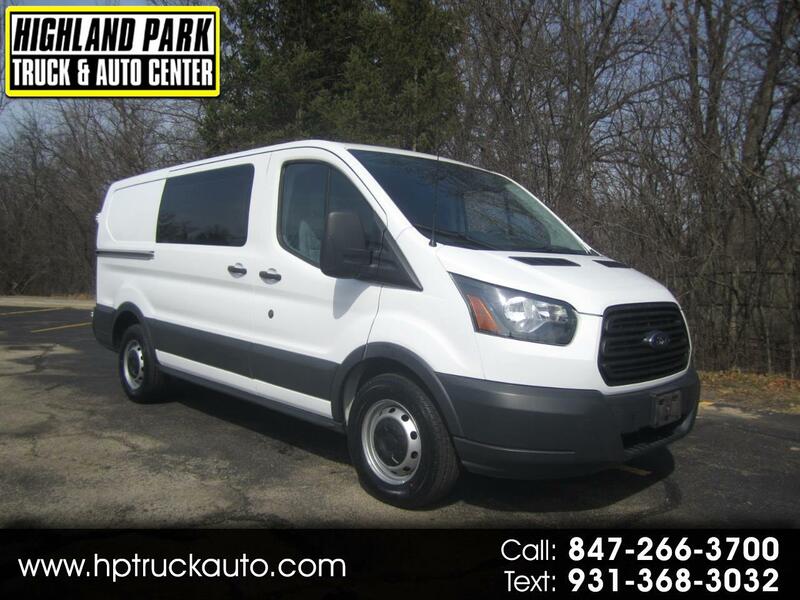 A GREAT RUNNING 2015 FORD TRANSIT T-150 CARGO VAN ALL SET UP AND READY TO WORK!!! THE 3.5L ECOBOOST V6 MOTOR RUNS GREAT!!! AUTOMATIC TRANSMISSION SHIFTS AS IT SHOULD. VAN DRIVES NICE TIGHT AND STRAIGHT. 4 BRAND NEW TIRES!!! ALL POWER OPTIONS FOR YOUR DRIVING COMFORT. INTERIOR RACKS AND BINS. REAR BACKUP CAMERA. A GREAT 2015 FORD T-150 READY TO WORK!!! MANY GREAT VANS AND TRUCKS IN STOCK!! !